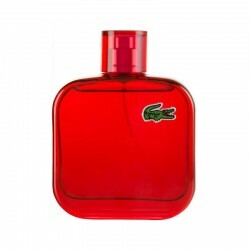 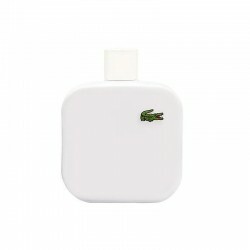 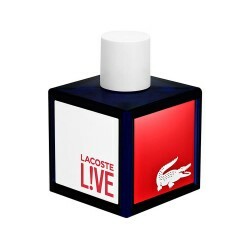 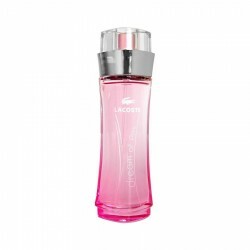 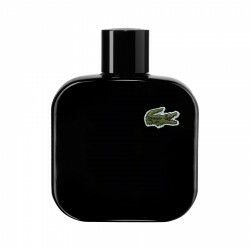 Lacoste Red EDT 100 ml for men perfume is a woody musk perfume for men, most ideal for use in casual settings. 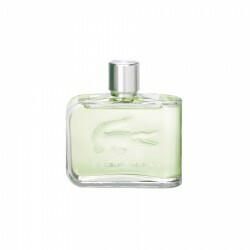 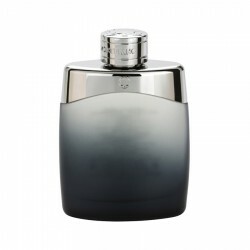 This daytime fragrance perfectly blends woody, aromatic, fruity and green accords. 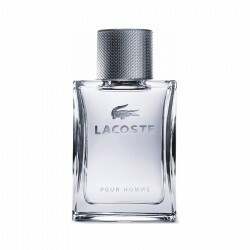 A slight hint of fresh elements creates a classy sharpness that resonates naturally with your masculine personality. 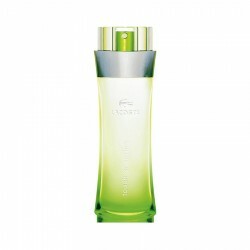 Its green apple top note combines with a selection of woody and musky base notes to create a memorable fragrance. 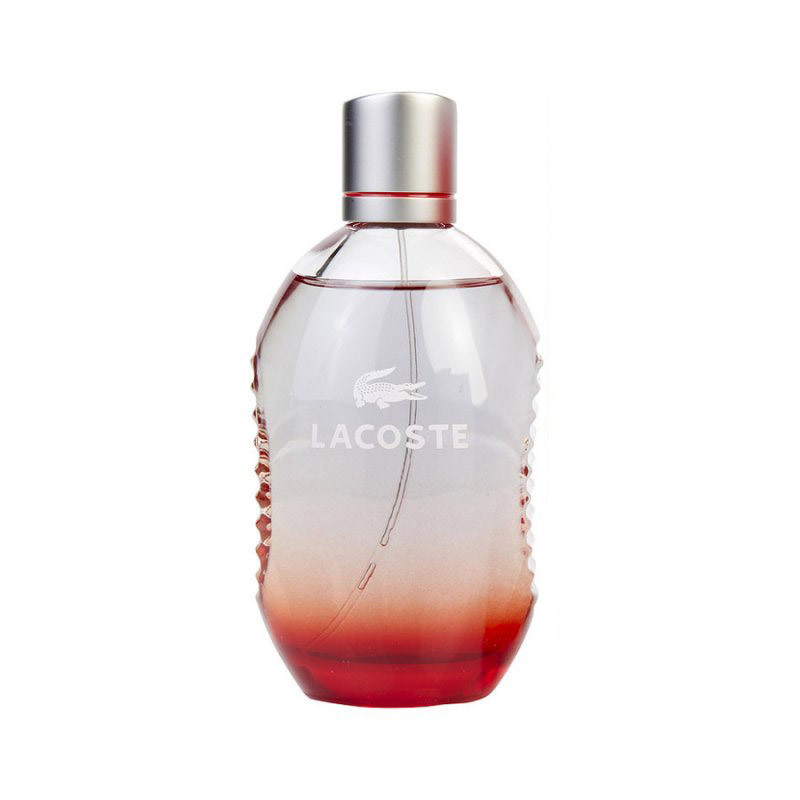 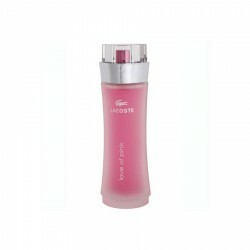 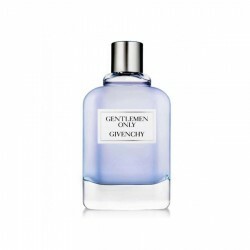 Launched in 2004, this perfume lasts for about 3 to 6 hours following application and has a moderate sillage.